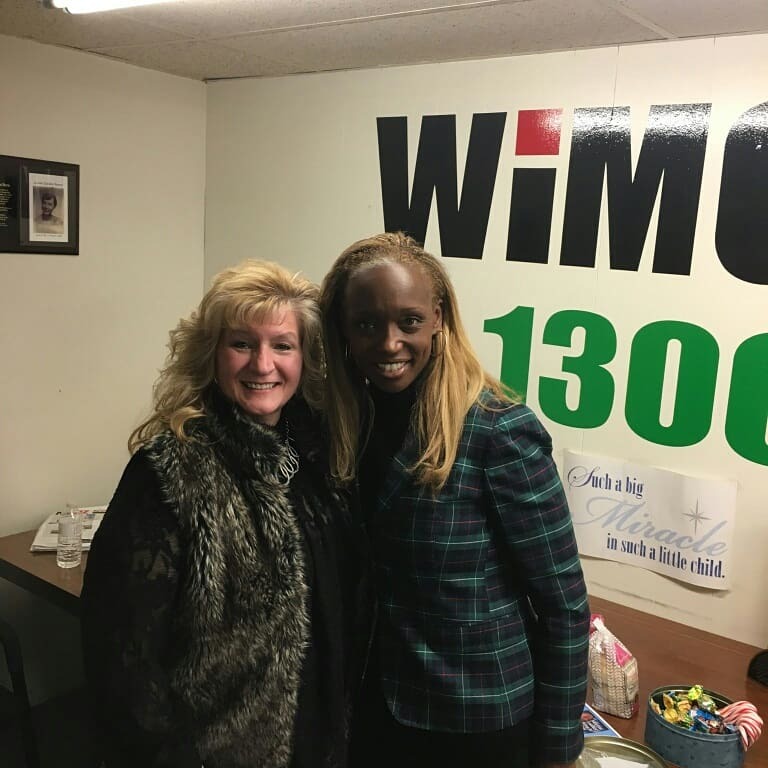 On Tuesday, January 16, 2018, our Medical Paralegal, Corine Mogenis, was a guest on “In the Loop,” a live radio broadcast with Legal Analyst, Tanya Young Williams, which airs on WIMG 1300 AM radio, Trenton, NJ. 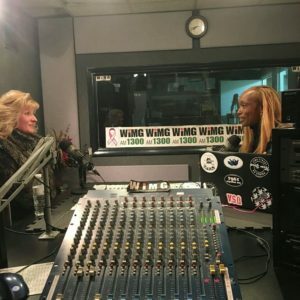 She discussed her career as a Medical Malpractice Paralegal, her award-winning book, local cable TV show on Princeton TV and her metastatic thyroid cancer diagnosis and journey through surgery and treatment. She discussed her efforts in bringing awareness about thyroid cancer – how thousands of more cases are diagnosed every year and medical professionals are still not sure why people are getting it. 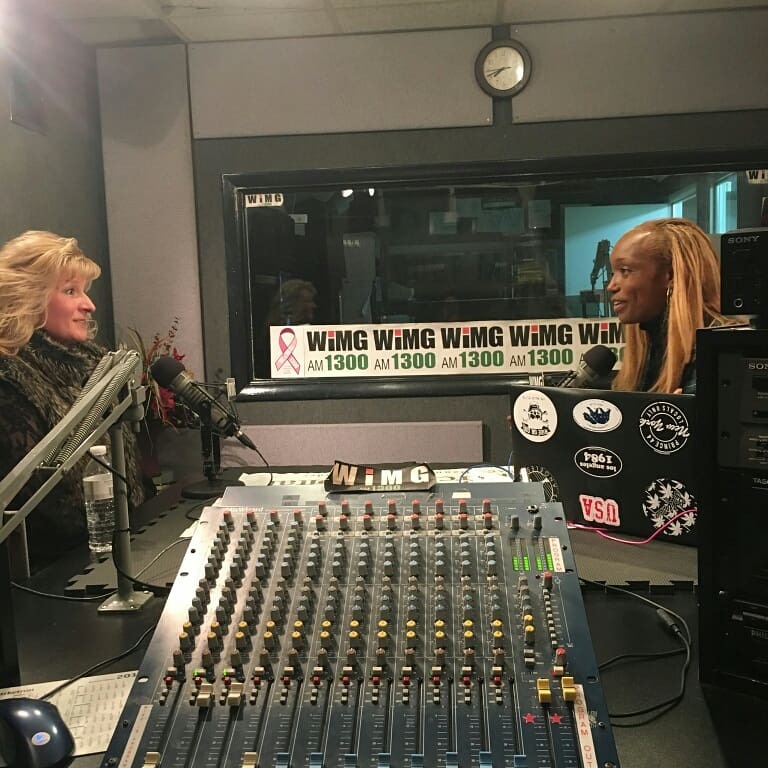 The theme of the conversation was the importance of being your own health advocate, as well as the importance of getting “your neck checked” in honor of Thyroid Cancer Awareness Month (January). This was a great platform to share this information and she was grateful for the opportunity.